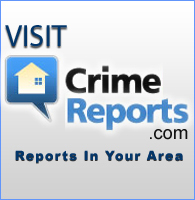 When a citizen sees suspicious activity or knows that a crime is being committed, they can call Crime Stoppers/Drug busters at 355-4636. 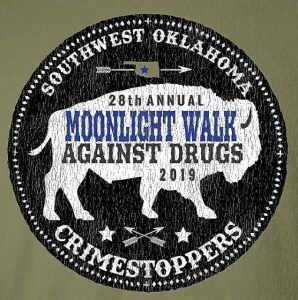 To be eligible for a reward, it must come in as a Crime Stoppers/Drug busters tip and the information must result in an arrest and charges being filed in a felony case. CALLERS DO NOT HAVE TO GIVE THEIR NAME! They won’t even be asked their name. Once the information has been taken, the Investigator will assign a code number to the caller. The information will be investigated if it is sufficient to pursue. If an arrest is made, the caller must then call Crime Stoppers/Drug busters again and ask about the possibility of a reward. The caller must give their code number and may be asked questions to verify that it is the same person who called originally. When satisfied that it is the caller that provided the information that broke the case, the investigator will provide instructions about how to collect the reward.